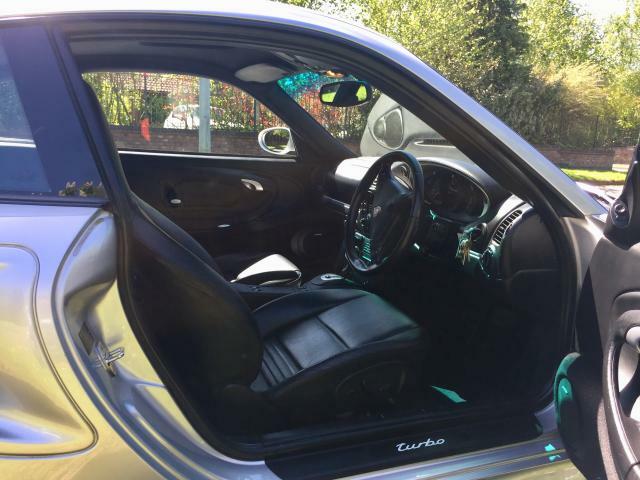 Additional information Immaculate low mileage (33,800 from new) 911 Turbo Tiptronic Coupe Presented in Arctic Silver Metallic with Black Full Leather Interior. MOT till 09 December 2018. 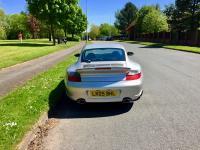 2003 Model 996 Twin Turbo 420bhp first registered in UK in April 2005 as new. 2 owners from new. Current owner acquired vehicle in December 2013. 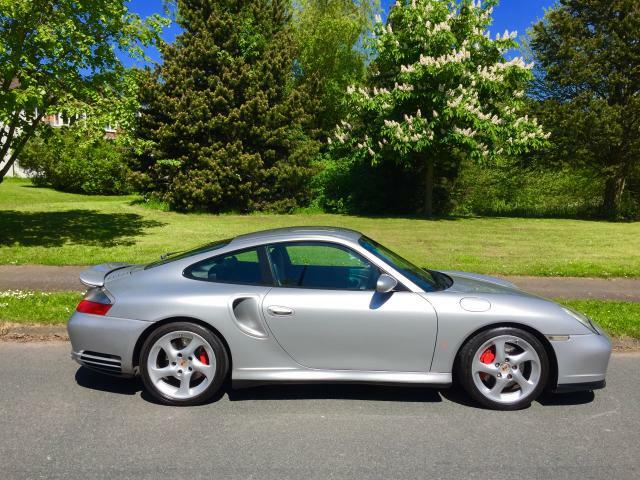 C16 car (UK spec) originally delivered and supplied to Porsche Denmark (Michael Lassen) in April 2003. Certificate of Authenticity supplied in October 2014 by Porsche Cars (GB) Ltd to support manufacture and above details. 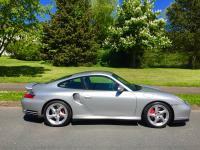 3.6 Litre Flat Six Twin Turbo Engine (420bhp) - 18" Turbo II Hollow Spoke Lightweight Alloy Wheels. Bi-Xenon Headlights with Headlamp Wash. Rear Wiper. PSM Porsche Stability Management. Climate Control Air Conditioning. Red Brake Calipers. 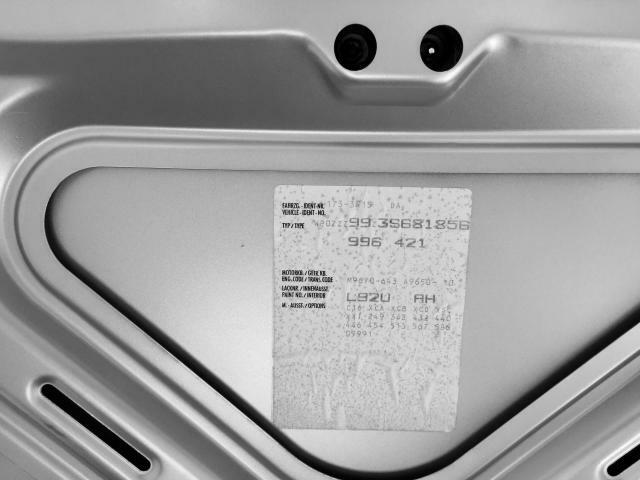 4 Porsche OPC Main Dealer service stamps from first registered in 2005 to 2010. Current owner acquired vehicle December 2013. 6 independent marque specialist service stamps to May 2018 (Sports & Classic Nether Alderley, Cheshire). All Vehicle Handbooks & 2 Sets of Keys. Major Service by Sports & Classic 26.04.2018 including spark plugs, new polyrib belt and fuel filter. New discs and pads all round. New centre radiator. Condensors replaced October 2016 and AC re-gas. Tyres: Michelin PS2 N3’s all-round fitted Sept 2015 at 25,421 mileage. Currently good tread depth (Fronts 5/6mm Rears 4/5mm). 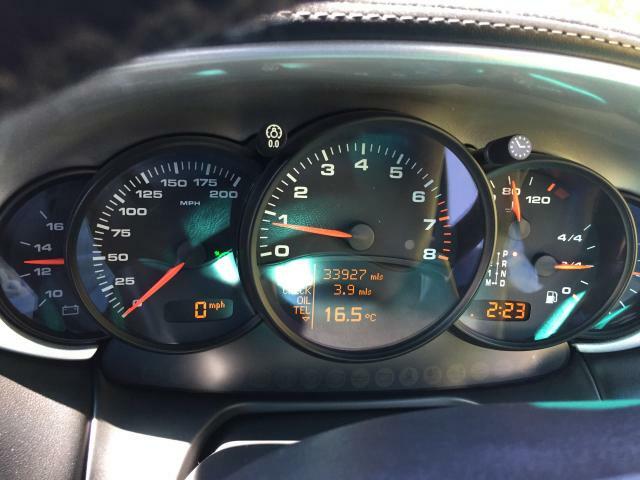 Extensive service and maintenance invoices supporting the car has been well looked after by Mike Bourk at Sports & Classic. Invoices available for viewing with the service history file. 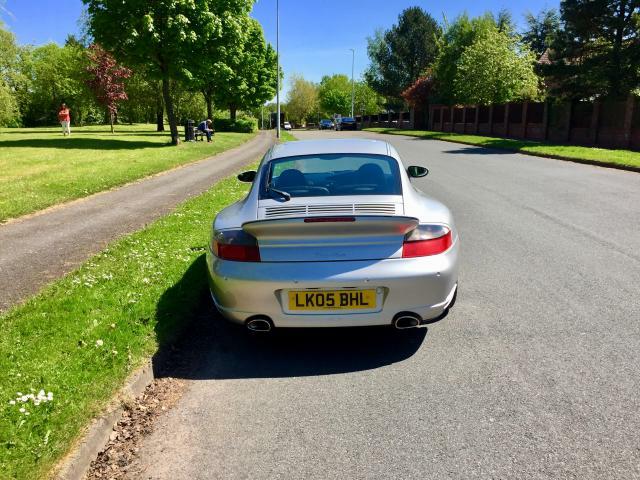 Realistically priced to sell at £41,995.New battery ( Bosch’s S4 fitted on 14/5/2018.. 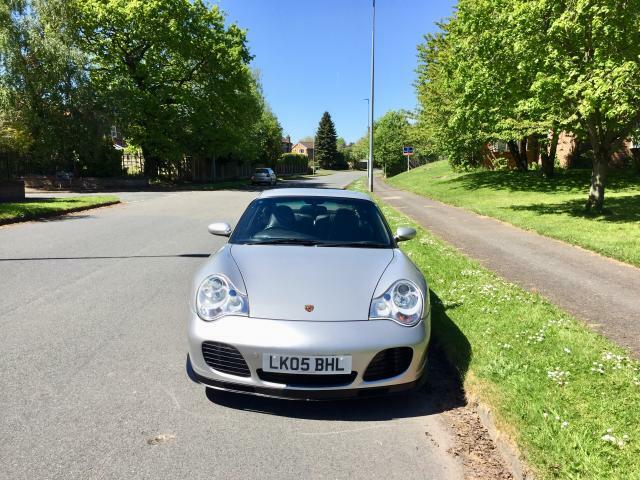 Car based in South Manchester.